The Godet Sélection Spéciale VSOP Cognac is made up of a blend of eaux-de-vie from the Petite Champagne, Fins Bois, and Borderies terroirs of the region. 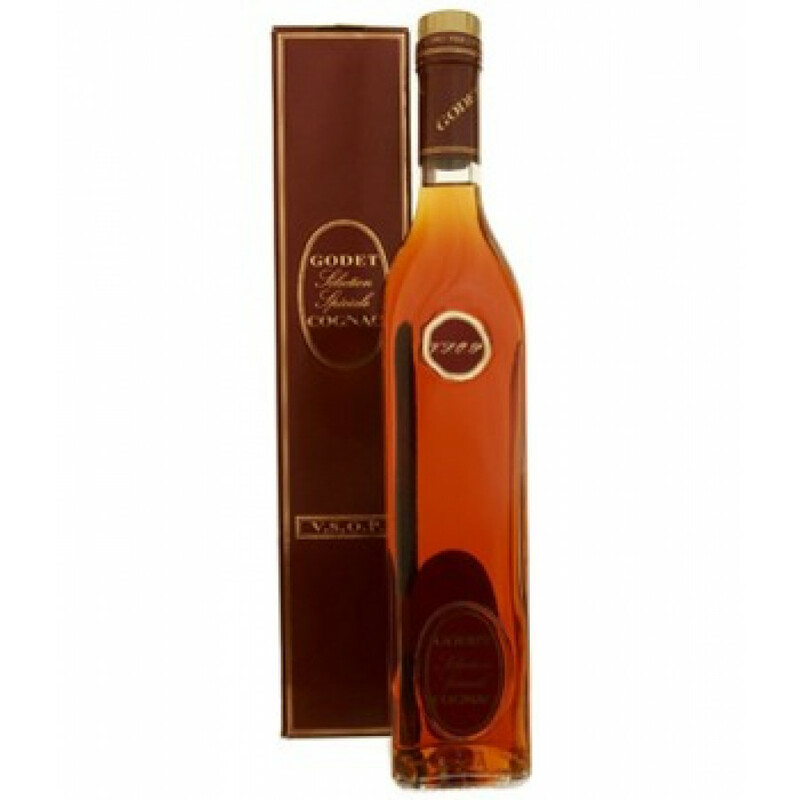 It's a light Cognac, one that's extremely palatable and offers great versatility. Enjoy neat either as an aperitif or digestif. Or the addition of a couple of cubes of ice or a drop of water reveal a subtle difference in flavor.